I was a rather proud geek in high school (still am, even prouder). I discovered computers early and gaming even earlier. 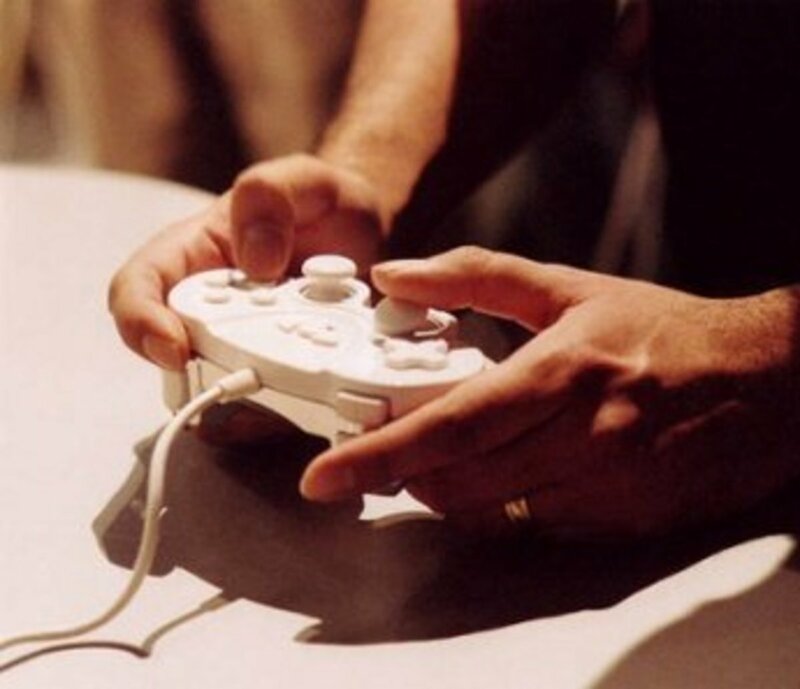 What started off as an infatuation with Mario and Contra soon developed into a lifelong relationship with gaming. I've been particularly partial to strategy games, right from the first WarCraft down to the latest version of Civilization. But this article is about classic real-time strategy games, so I'll skip this mumbling and jump right in to the action. 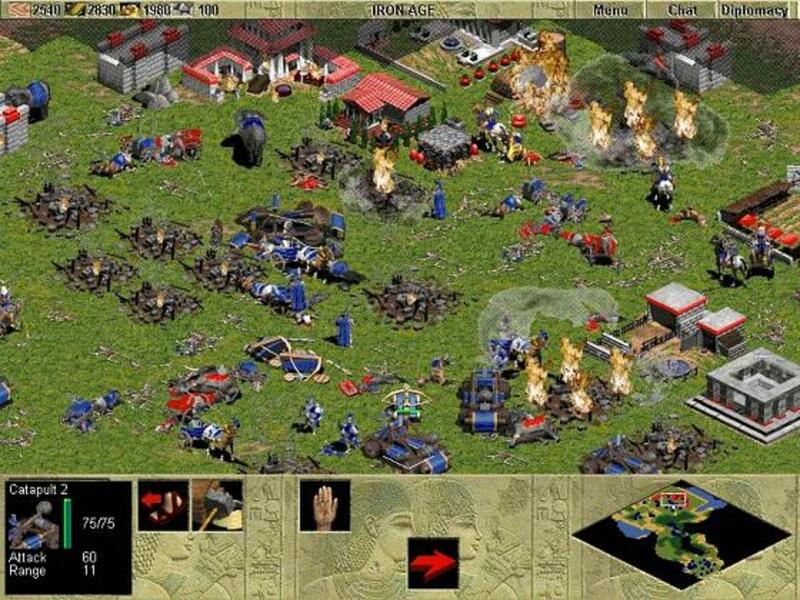 The first Age of Empires from Ensemble Studios was my first serious addiction with real-time strategy (RTS) gaming. The mix of history and warfare was absolutely fascinating. Much of what I know about that period of history is from Age of Empires (yes, I'm kind of stupid that way). Whether it was charging down into an enemy town with a posse of phalanxes, or ruining a village with an army of War Elephants, Age of Empires hooked me on to strategy gaming for life. And it also ensured that I regarded every game from Ensemble Studios with particular reverence. 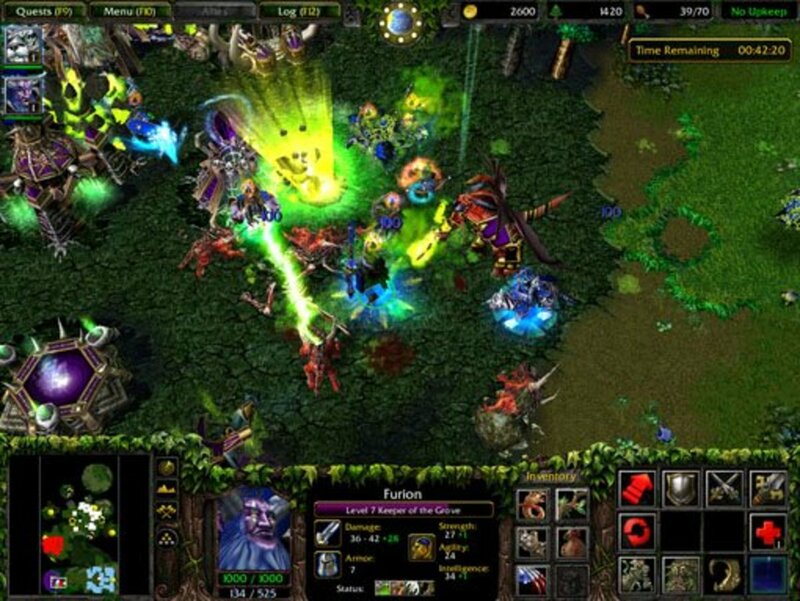 The original WarCraft was a masterpiece and laid the foundation for much of strategy gaming. Yet, it was in the third installment, WarCraft 3, that it found perfection. The gorgeous 3D graphics, use of RPG-style special abilities and experience, the diverse units and most importantly, the incredible storytelling made this one of the finest games I've ever played. The story of Arthas, the proverbial hero, is chilling to the core and so different from what most games ham out. Arthas corruption from a heroic paladin to a murderous savage is the easily the strongest suit of a game brimming with originality. Age of Empires 2 remains, by far, my favorite game of all time. I must've clocked in nearly a 1000 hours of playing time! The second Age of Empires game upped the ante with absolutely gorgeous 2D graphics, a bevy of new features, units, maps and campaigns, and a focus on the medieval age. I found I could relate more to a period of history I was already familiar with. The campaigns focused on historical personalities I'd actually learned about in school - Genghis Khan, Saladin, Joan of Arc, etc. - and it delighted me no end to be playing as one of these giants of history. I remember spending hours playing multiplayer on a poor connection (this was pre broadband, remember?) and fine-tuning my strategies. I must have spent over a thousand hours playing this game, and I fire it up even today when I'm feeling particularly nostalgic. 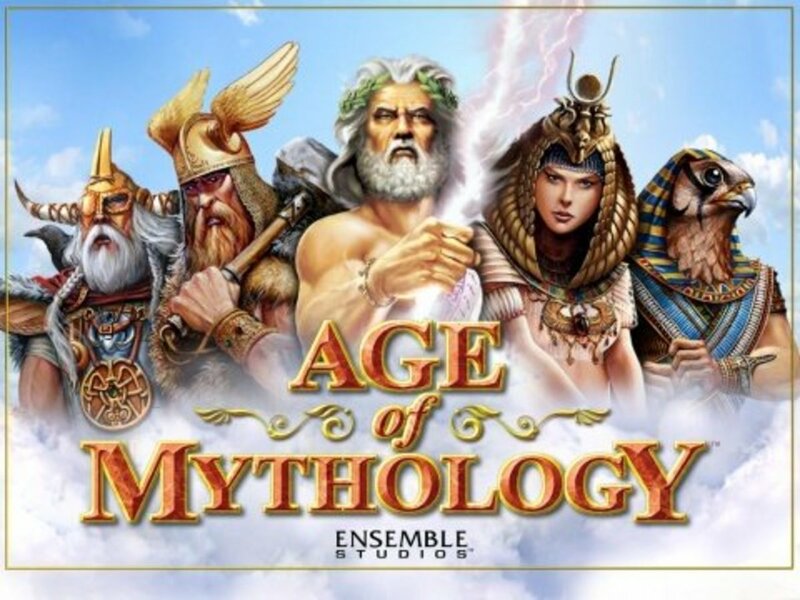 The third entry from Ensemble Studios on this list, Age of Mythology brought together history and mythology in an absolutely irresistible combination. The campaign moved through 30 long scenarios, allowing you to play with any one of the three ancient cultures of Greece, Egypt and the Norse. 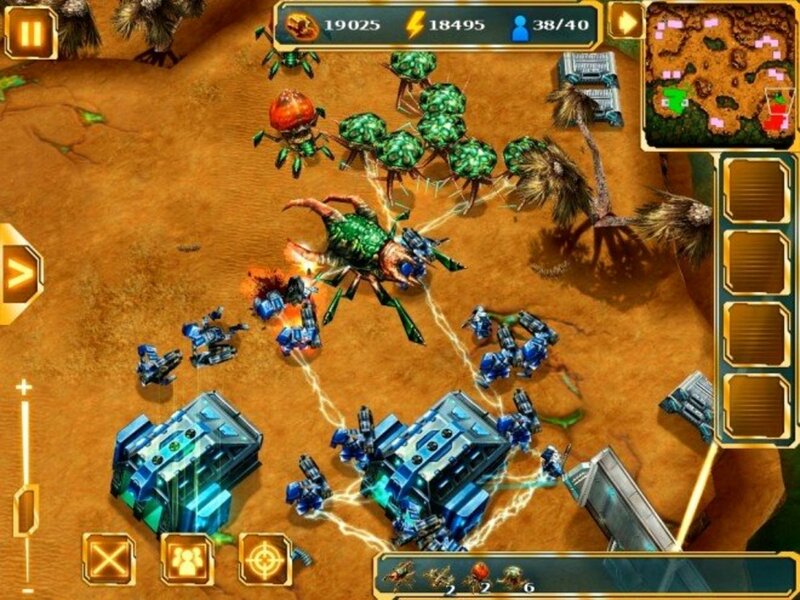 Elements like God Powers and 3D graphics changed the face of RTS gaming forever. Watching a meteor shower take out an enemy town right before your Centaurs and Cyclopses take out the remaining units was breathtaking. This is one of the games I still find myself playing from time to time. Despite the years, it has aged incredibly well! The surprise hit from Pyro Studios was remarkably intense with a steep learning curve. It was 1998. The world of RTS, indeed computer gaming, was about to blow up. Most big game publishers had bet their money on the likes of Blizzar and Activision to roll out the next hit. But it was a little known game developer, Pyro Studios from Spain, that stole the thunder from these giants with a remarkable game called Commandos: Behind Enemy Lines. The premise was simple enough: you command between 2-7 elite commandos dropped behind enemy lines in WWII. 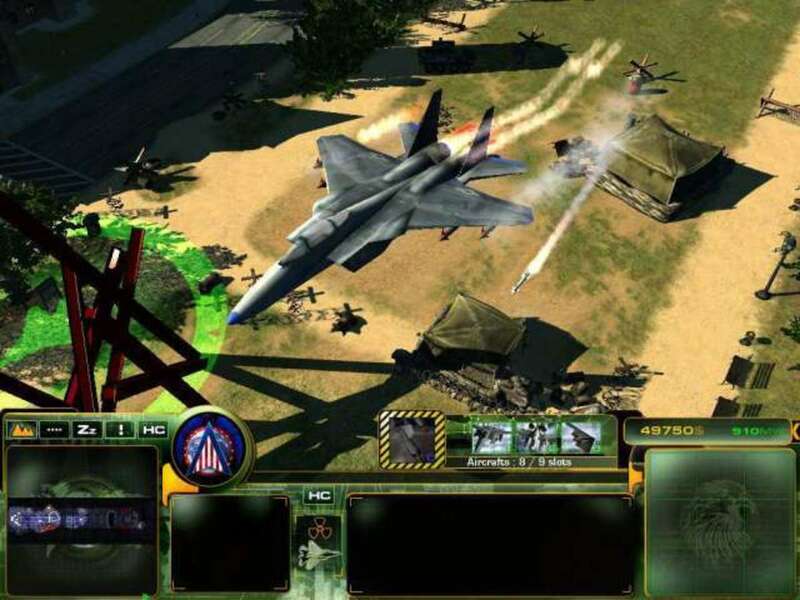 Your missions ranged from bombing a plane hangar to assasinating an important enemy officer. Each commando had special skills - the spy could disguise himself as an enemy soldier, 'Tiny', the Green Beret, could pick up and hide bodies, the sapper could plant bombs, and the sniper could take out enemies from a long distance. It was intense, required an amazing amount of planning, and was by far, the best RTS game of 1998. Nearly 15 years later, the original C&C is still a classic! 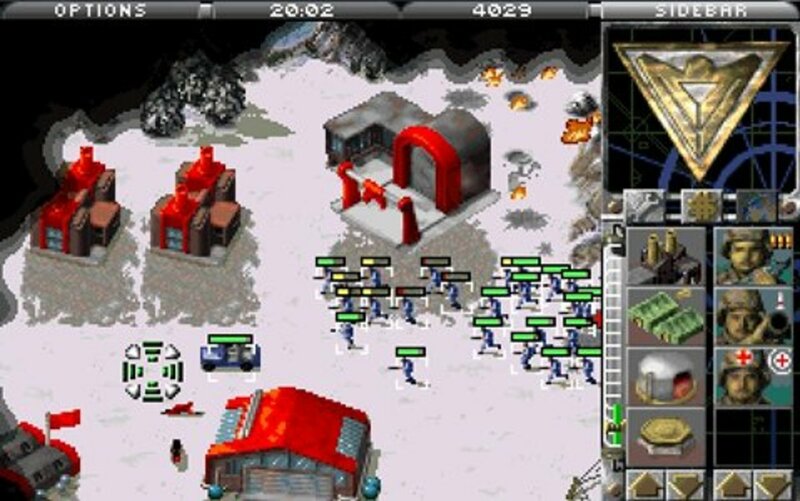 Before the era of Star Craft and the legion of imitators it inspired, there was Command & Conquer: Red Alert, a tense, fast paced strategy game that pitted the Allies against the Soviets in a final battle for global supremacy. The full motion video cutscenes were the best parts of the game, filled with hilariously campy acting and over the top scripts. Yet, in 1996, it all looked so, so good. The first game to bring true 3D to strategy gaming. Homeworld was challenging and immensely fun. 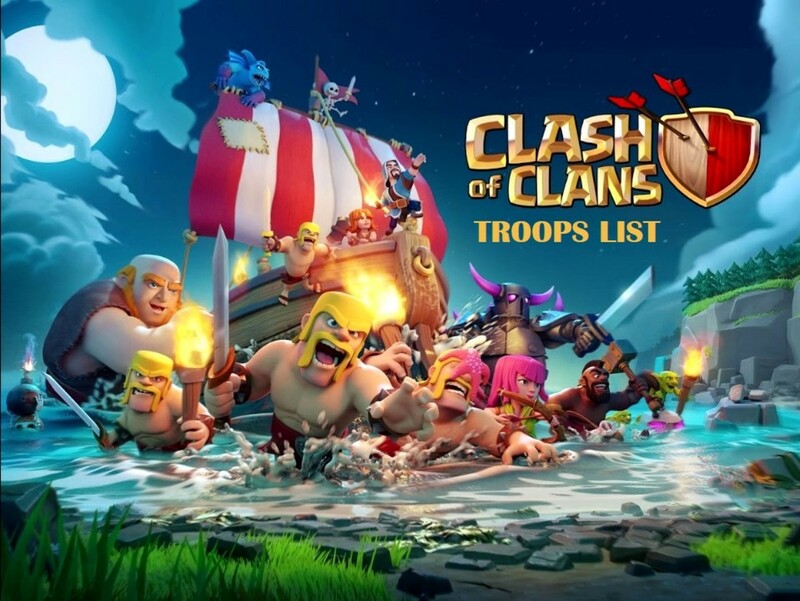 When it was released in 1999, it seemed like the dawn of a new era of strategy gaming. It had absolutely breathtaking graphics, a story that seemed destined for the big screen, and gameplay that revolutionized the genre forever. It was truly 3D: you had to worry about not just length and breadth, but also depth! In the wide expanse of space, units could attack not just from front, behind, left and right, but also from top and bottom. It was difficult, but the steep learning curve also led to some incredibly rewarding experiences. 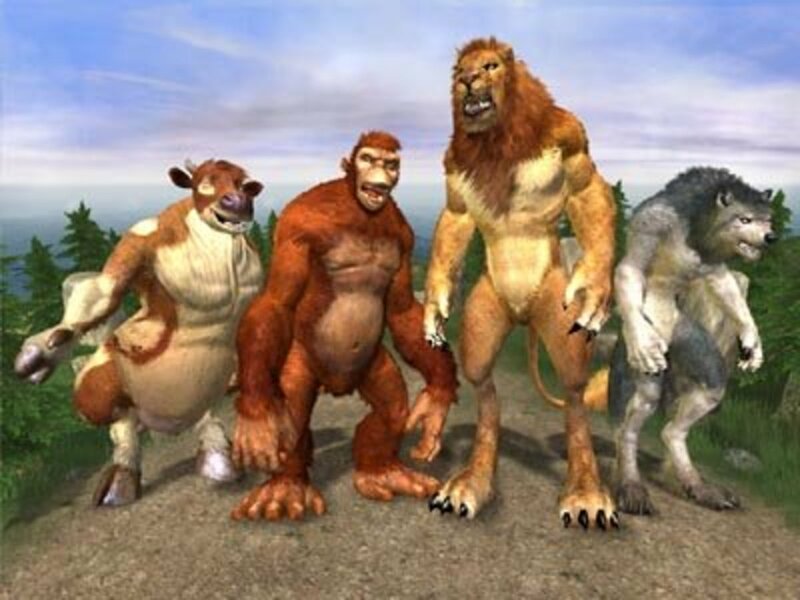 The gigantic Creatures were the most fun part of Black & White, a game with tremendous potential, that somehow couldn't quite pull it all together. Legendary designer Peter Molyneux's Black & White promised to change the world of gaming forever, and it nearly succeeded in doing so. You controlled an ominpotent God-being who's main task was to compel his followers to worship him. To do this, you could perform acts of wonder, curse a village with blight and disease, or rain down fury on a hapless town. Or you could use a giant Creature to the same effect. 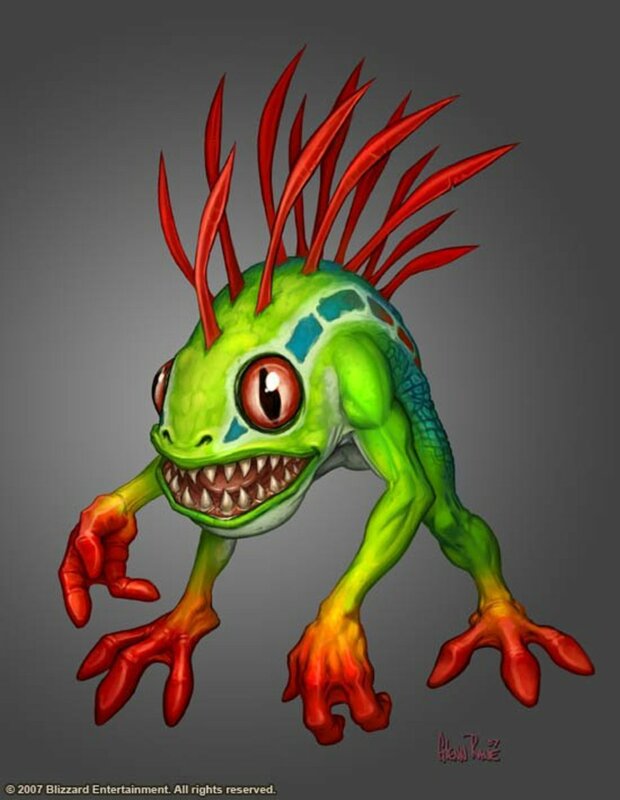 The Creature was the most innovative element of the game. The Creature would imbibe whatever values you taught it. Perform acts of evil, and your creature will show strains of evil as well. Be good, and your Creature will follow-on. It was remarkably advanced for its time and asked some very deep questions about the nature of good & evil, black, and white. 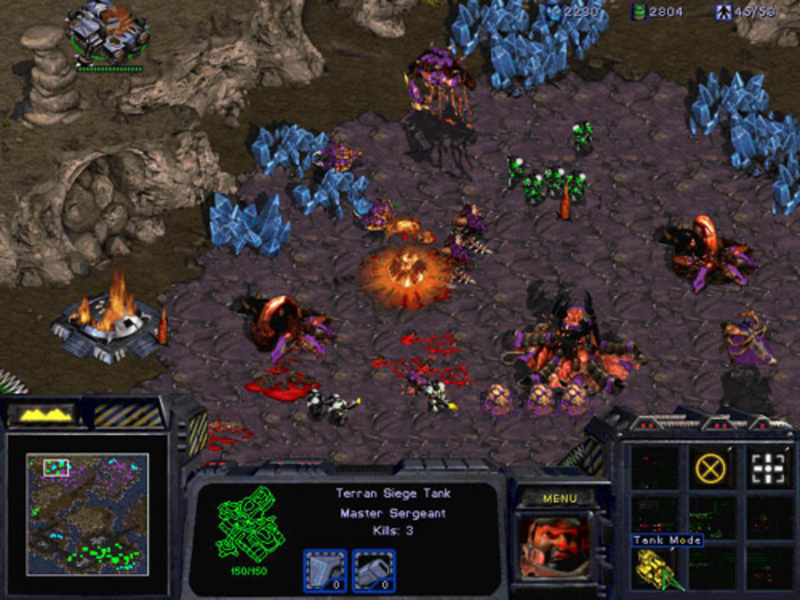 It would be a sin to not include StarCraft on any list of old school strategy games. I know I would be skinned by fanboys all over the world if I dared to not include StarCraft on this list. This massive hit from Blizzard has become a cultural phenomenon and still finds millions of active players in Korea, more than a decade after its release. One internet commentator compared it to the original Star Wars. 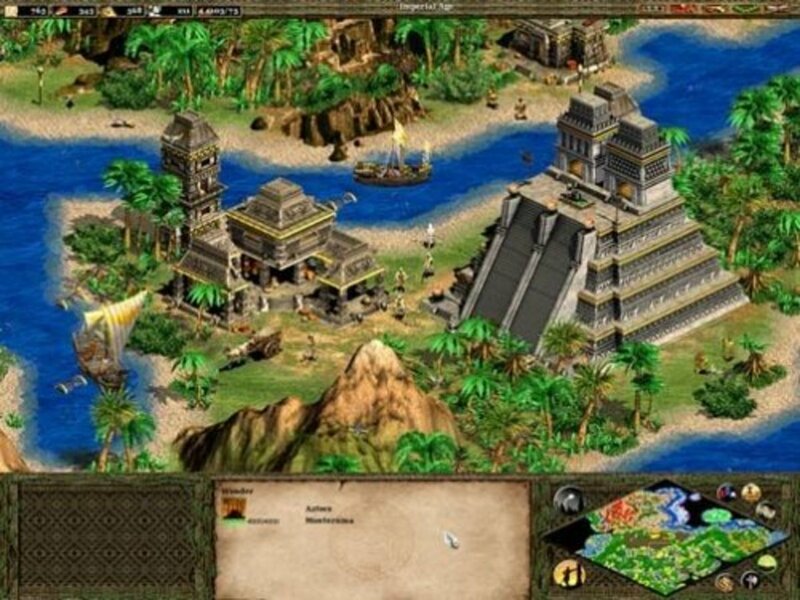 You can mock its aesthetic appeal today, but you can't deny that it is a seminal achievement in the history of strategy gaming. Personally, I never grew too fond of StarCraft and much preferred Age of Empires or WarCraft over it. But still, credit ought to be given where credit is due. 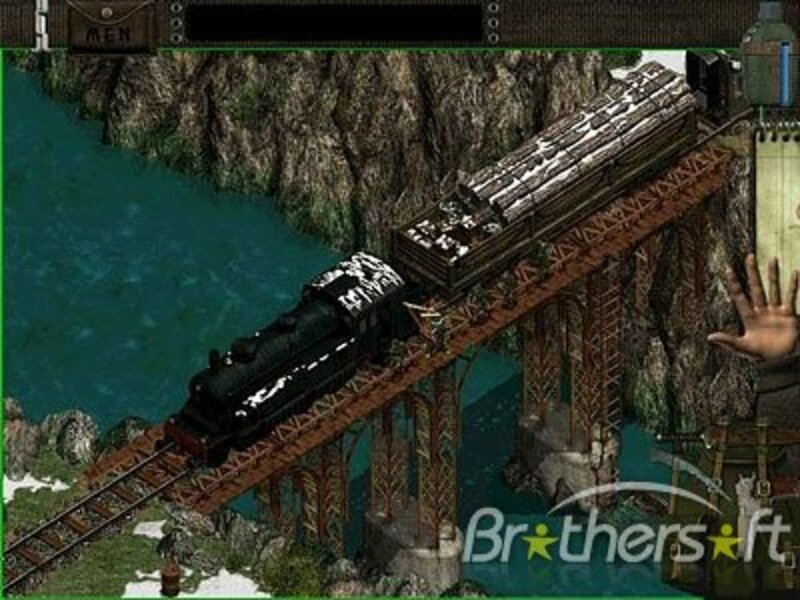 The original sim game was the first PC game for many of us. 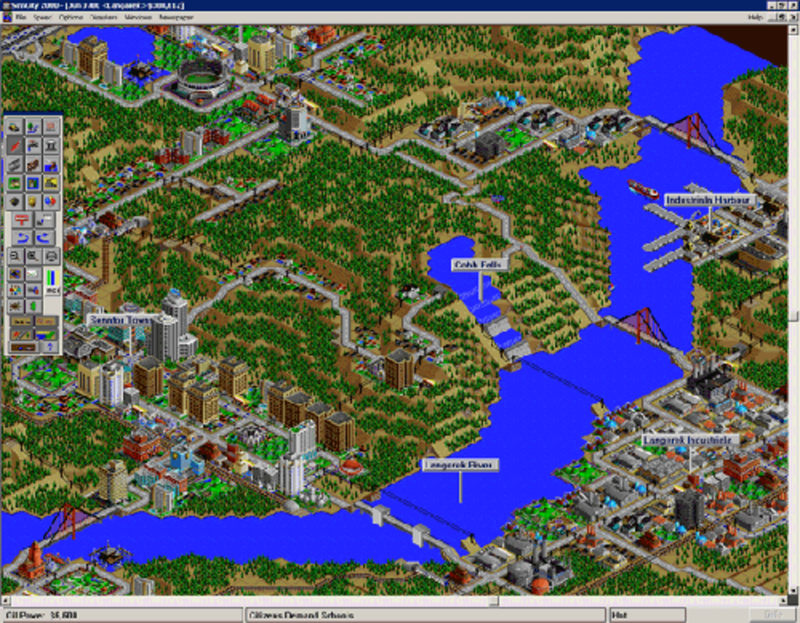 Ah, the bold and the old Sim City 2000 that laid the foundation for much of strategy gaming. Will Wright's biggest hit was the first game many PC owners played, including this one. While most bought it with the excuse of 'learning city planning', they really just wanted to build up a thriving metropolis only to see it destroyed in an alien attack. I could've easily chosen the successor, Sim City 3000 for this position instead, but the original remains a seminal piece in the RTS education of this hubber! So many fond memories on this page, especially to do with Age of Empires and Starcraft. You forgot Total Annihilation in your list. You are probably too young to have played the true "original" simcity. So instead of 2000, you should have placed the true original on the list. WarCraft 2...I'm surprised I managed to leave that out! I've been going through the GOG.com library lately, buying up all old school games. Good times! 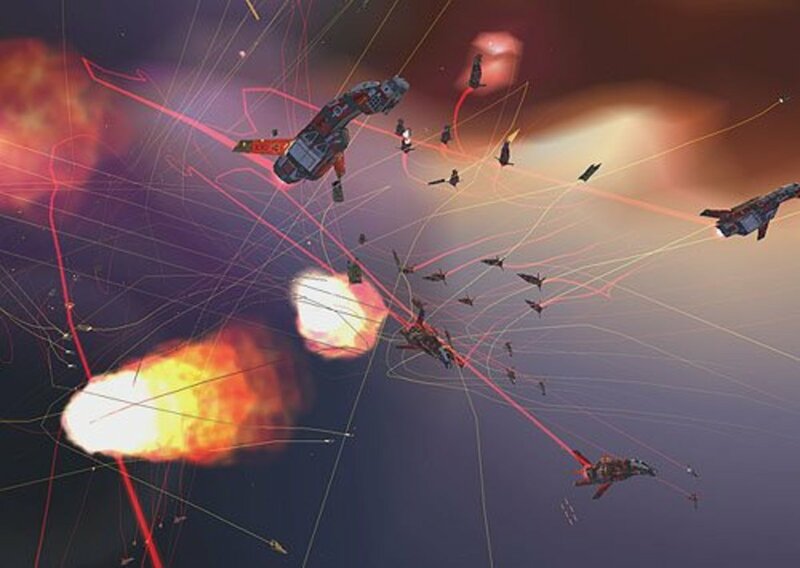 Homeworld's official version had one nasty bug that rendered scavenger ships unuseable until Mission 7. Red Alert and StarCraft I played so much, that my fingers still remember the building shortcuts. You forgot Warcraft 2 and Dune 2. They are also excellent games from the same years. Starcraft :D good old times :D nice hub! No, they're actually RPG games. Great. Most of them I have played myself. There are many that are not mentioned here, for e.g. Civilization, Ceasar, HOMM II and others. Thank you for remembering my gaming period. Oh I love Age of Mythology and Command and Conquer!!! Starcraft is one of my hubby's favorites! Great Hub! SUPERLIKE! I will be dusting off a few of these :) Voted up, Awesome and Bookmarked! My sons play or have played all of these games. I used to play the Sims when it first came out for one of the gaming systems we had. I'll have to share this hub with my sons. 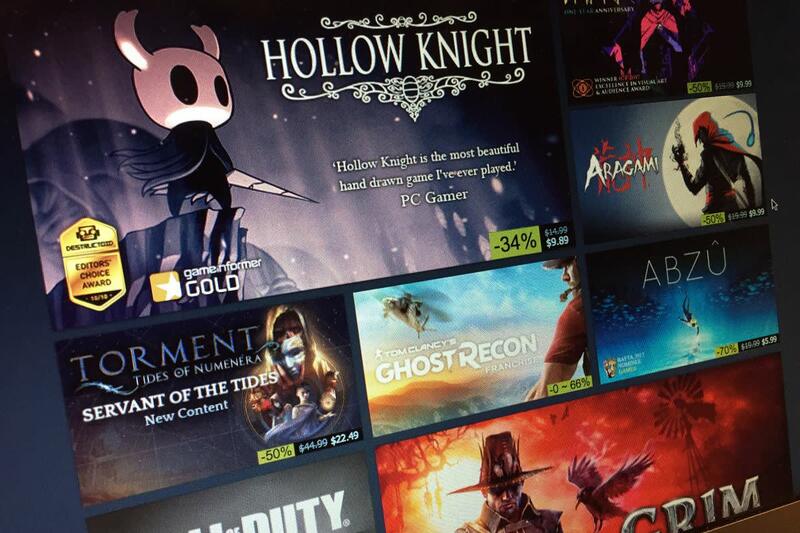 Nice games - I like the way you wrote the reviews. 7 years ago from Buffalo, New York. All awesome choices. Many of these games bring back memories. Great hub! 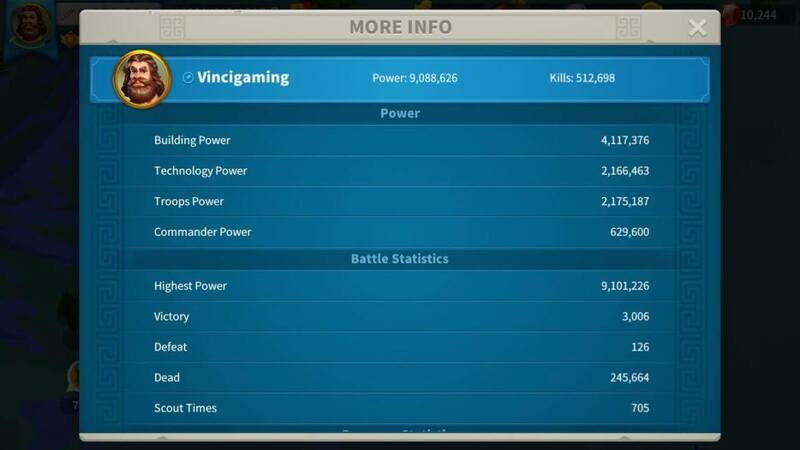 The best game I have ever played is Age of Empires II and Starcraft. I loved the original Red Alert. I played through it several times. Good choices! well, these aren't completely 'old school' (except for simcity 2000 maybe), but I thought that was the best way to differentiate them from the games launched recently. All of them are still at least a decade old, which is an eternity in video game timeframes! I remember all of these games, the title makes me feel old since you called them old school games.Great job and great hub voted it up. I just loved that hub! Excellent. This hub brings me a lot of memories. I loved civilization and red alert. Voting this up, awesome and interesting. I am also sharing it.